The Stars Group, formerly known as Amaya, has become one of the major online casino software provider that provide its services to all major markets around the world including also the most popular online sectors like casino, sports, poker and even lotteries. The Stars Group is a rebrand of what was formerly known as Amaya back in August 2017. We have covered in more details the take over when the successful re-branding took place. They've extensively expanded their online game catalogue by purchasing other software providers and offering their both offline and online. One of their landmark purchases came exactly in 2011 when they acquired Chartwell Technology. Another recent purchase by The Stars Group was Cryptologic which provides software to the InterCasino group. However, this purchase didn't last for long as it was later re-purchased by some of the previous owners. Founded in 2004, based in Quebec, Canada together with an array of offices around Europe and Latin America, The Stars Group had fast become one of the leaders in online casino software provider industry. It is now a multi billion dollar company that employs hundreds of people all around the world. The Stars Group takes care of a wide array of stages like the design, development, manufacture, and distribution and sales of a huge range of tech-based online gaming products. Further to that, The Stars Group also provides services in sports related industry together with betting, poker, lotteries, and bingo. 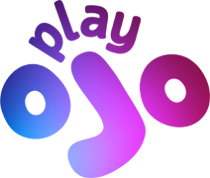 Their main objective is to provide a holistic approach to gambling where the user has all the online gambling sectors in one place. The main game category that The Stars Group has to offer are 5 reel video slots, with over 300+ games up in their repertoire. However, many of these games are not games that belong to Amaya but to other game providers such as Betsoft, Chartwell, Aristocratic and IGT. This combination of games from various game providers means that The Stars Group is able to provide its players a huge array of game titles to choose from. 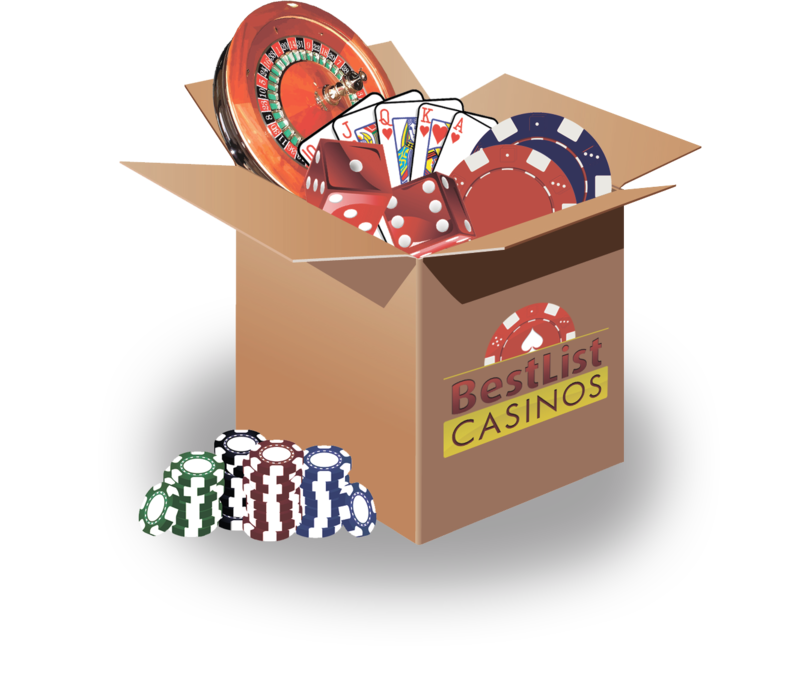 Taking Betsoft for example, this will give players the possibility to play Betsoft's speciality games which are the new 3D games added to Betsoft's game profile. Some of the most popular titles in The Stars Group's resume are Diamond Tower, Frogs n’ Flies, Avengers, Millionaires Club and Chilli Gold. These games are all 5 reel slots with the exception of Millionaires Club which is a 3 reel slot. In terms of return to the player (RTP), The Stars Group's score ranges between 90 to 97%.